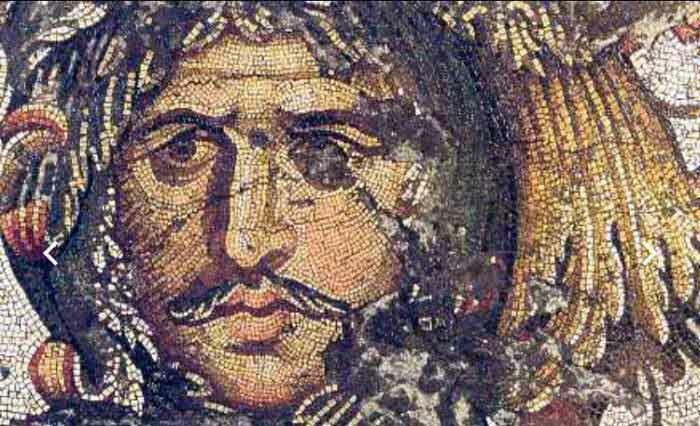 Daniel Maarat was a proscriptor, and he went to no-man’s land looking for the best of metals. He searched for years and years, not finding much that would appease his Blood Gods. After a time, he settled on a slab of cyberspace with more traffic than Toilet Ov Hell, but less traffic than MetalSucks. Within this Hessian Hive, he found a deserted forum with rather nice acoustics. It was here in desolation where Maarat belonged. 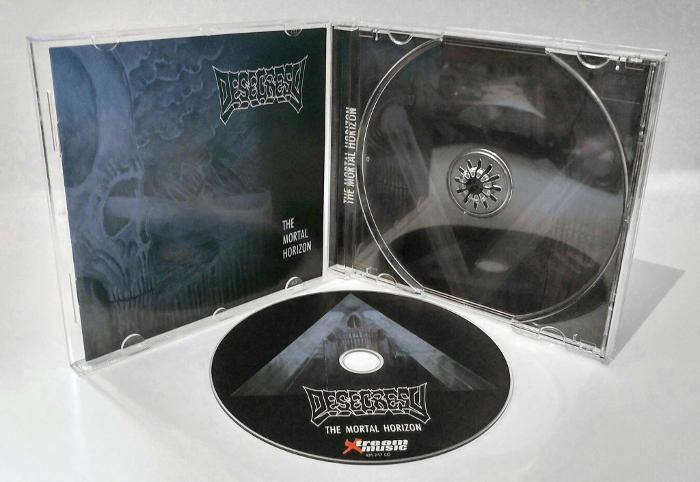 Desecresy’s The Mortal Horizon, the best record released so far this year, is now available for sale courtesy of Spanish label Xtreem Music. 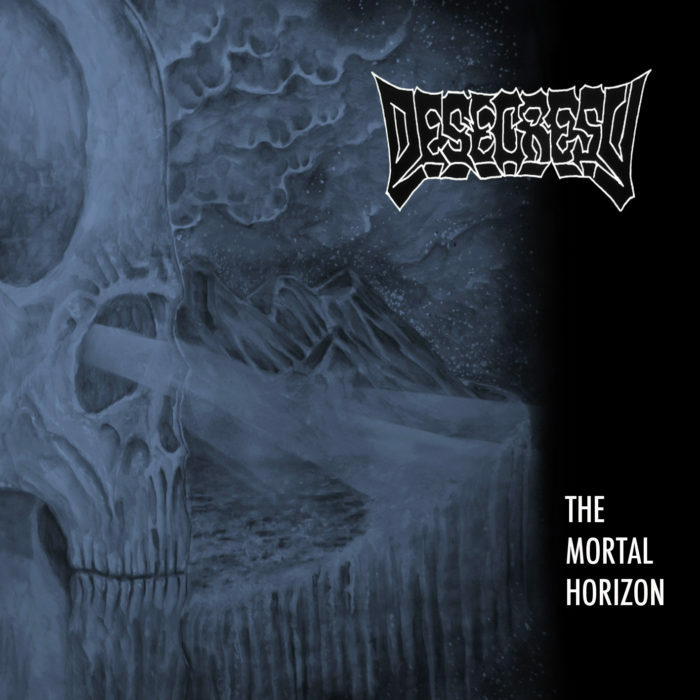 Desecresy’s The Mortal Horizon, the best album of the year thus far from the band of liquid evil, is now streaming on Youtube. The Mortal Horizon is Desecresy’s first album as a solo project of Tommi Gronqvist’s after vocalist Jarno Nurmi left to focus on Serpent Ascending. Picking up right where Stoic Death left off, The Mortal Horizon is band’s most percussive and violent yet. The album takes after the death metal debut Arches of Entropy but is set into the multi-layered, ritualistic minimalist narratives of Desecresy’s later career. 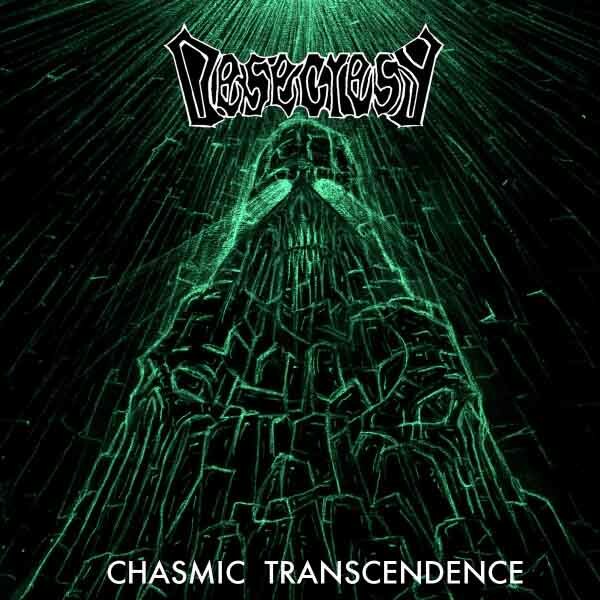 Finnish ambient death metal band Desecresy let loose its single “Amidst” yesterday. This track comes to us from the fifth Desecresy album, The Mortal Horizon, which will be released in August through Xtreem Music, who released the four previous full-lengths from the band. 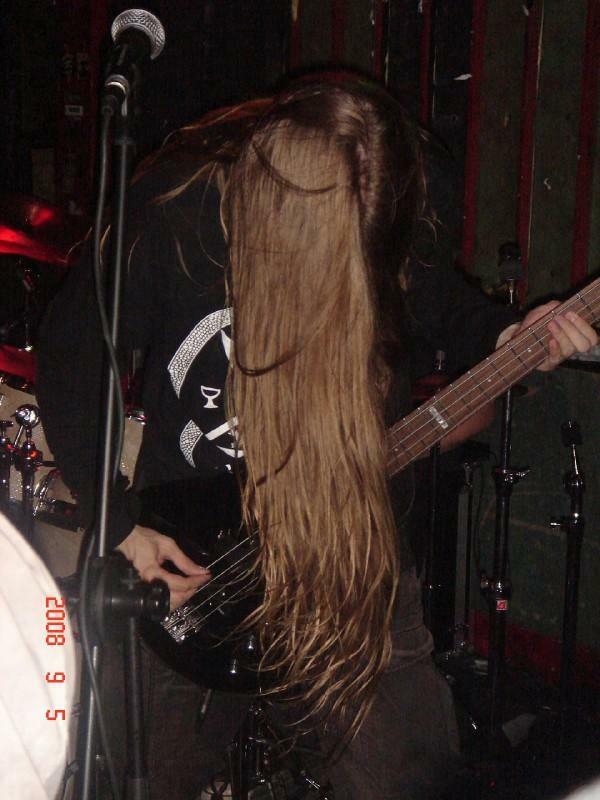 Tommi Gronqvist of Finnish death metal band Desecresy was interviewed by French webzine Mithra! Templezine this week. Tommi explains how Desecresy arose from the ashes of Slugathor, the cohesive songwriting, his homegrown production techniques, the role of those cryptic blackened lead melodies, and how Jarno Nurmi (Serpent Ascending) writes the lyrics. Jarno Nurmi was interviewed by black metal blog Raw War to promote his one man band Serpent Ascending‘s new album, Ananku. Jarno reveals he has left Desecresy and discusses the Finnish black and death metal scenes along with the mythological, occult, and esoteric motivations behind his latest work, Ananku. Aṇaṅku is a different concept from ancient Tamil language and the word was chosen because it is widely unused and unknown, in many senses, but also because of it’s meanings of course. This is a nod to my earlier interests towards Indian and Asian esoteric traditions from where the process began though it ended up in something quite different. The album turned out to have emphasis mostly on Northern European culture and identity from which it seeks to find the hidden sacred force that the word Aṇaṅku symbolises in the context. The album is adoration to Earth’s and Nature’s holiness, soil, blood and death. Article by David Rosales. This review is written on behalf of Akherra Phasmatanás, who so graciously bequeathed his own copy of the album so that its value as a promo investment by the band would not go to waste. He lost his harddrive and the review shortly before completion. Too busy later on and out of metal-reviewing circles, he asked David to review it on his behalf and to officially mention this copy came from him so that the band know he didn’t just drop the ball on them. It is customary to start off a review of a Finnish death metal band by stating that they are Finnish. This generally carries a tacit implication that the band in question adheres to the particular sound developed more than two decades ago in albums like Amorphis – The Karelian Isthmus and Demigod – Slumber of Sullen Eyes. Such a useful hint, carrying so much information for those familiar with regional old school death metal distinctions, only takes one so far and while satisfactory to the casual customer, does little for the serious listener looking forward to knowing what sets Desecresy apart and what they bringing to the table.